Serving is our response to the need around us. As a church we seek to love those in our community and of the broader world by offering our funds, our time, and our hands-on support. 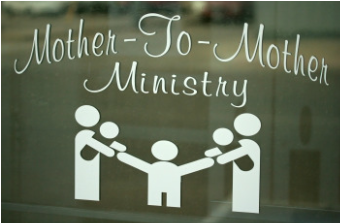 Mother-to-Mother Ministry is a mentoring program that pairs young mothers with a supportive mentor. Mother-to-Mother is a network of women joined together in friendship, offering encouragement and support through life's challenges, encouraging the best in each other. MCC is a global, nonprofit organization that strives to share God’s love and compassion for all through relief, development and peace. 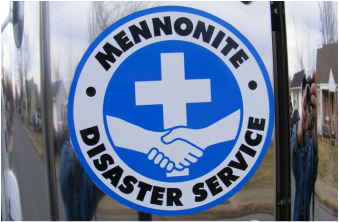 MCC works to meet basic human needs, caring for the vulnerable and providing water, food, and shelter to those who need emergency relief. MCC works with churches and communities to prevent violence and to promote peace and justice. © COPYRIGHT 2015 FIRST MENNONITE CHURCH BEATRICE. ALL RIGHTS RESERVED.